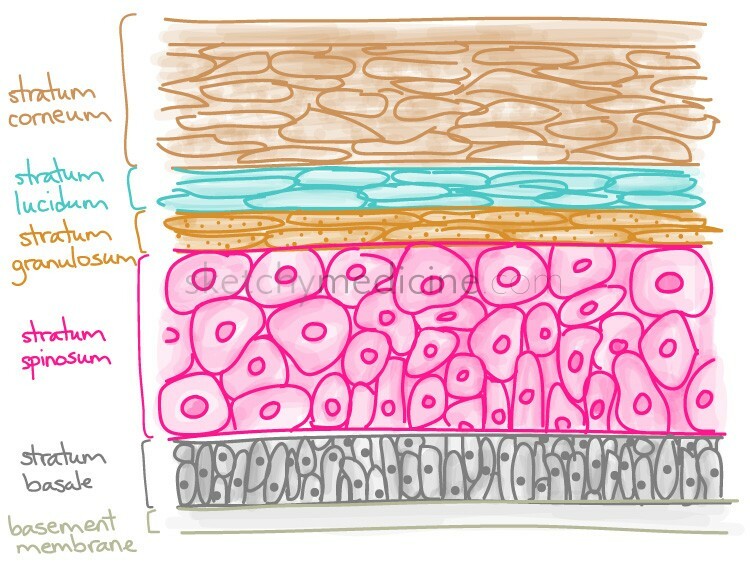 Of note, Langerhans cells, which are specialized antigen-presenting cells are present in all layers of the epidermis but are mostly in the stratum spinosum. 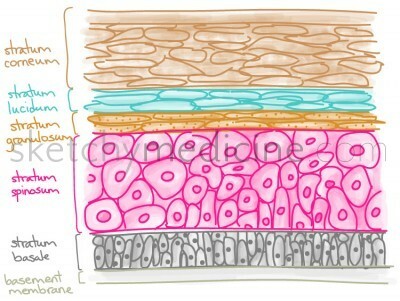 This entry was posted in Derm and tagged histology, skin by Ali. Bookmark the permalink. Thank you for allowing me to learn from sketching.